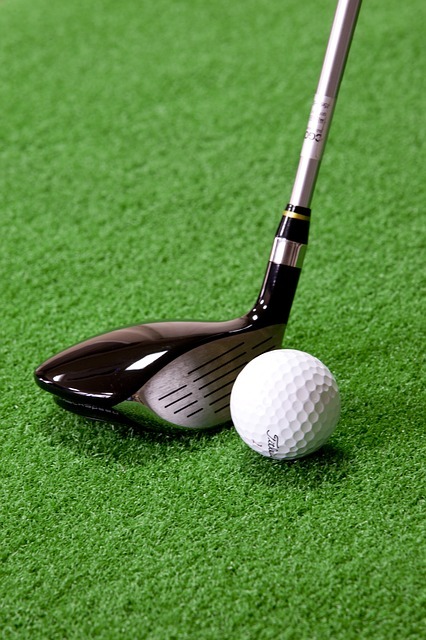 Rick Vairo, Metro NY ERA Golf Committee Chairman announces the Metro NY ERA 4th Annual Charity Golf Outing at St Georges Golf & Country Club www.stgeorgesgolf.com on June 24th, 2019. It’s a great industry event attended by many customers, distributors, reps and manufacturers benefiting Long Island Cares and our local veterans in need. 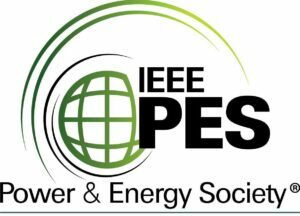 Aurora President/CEO Rick Vairo was recently quoted in regards to the IEEE PELS Long Island Power Symposium. Mr. Vairo expressed his pleasure in the excellent turnout at the event and the incredible opportunity for Manufacturer Representatives like Aurora Group to meet with power engineering decision makers.